Ghosts, mysterious paranormal activity and an infamous beast that roams around the moors…Cornwall’s wild, rugged landscape has long been steeped in mysterious tales of pirates, smugglers, magic and ghostly goings on! Here’s our pick of the best spine-tingling haunted tales from around The Duchy – which ones do you believe? 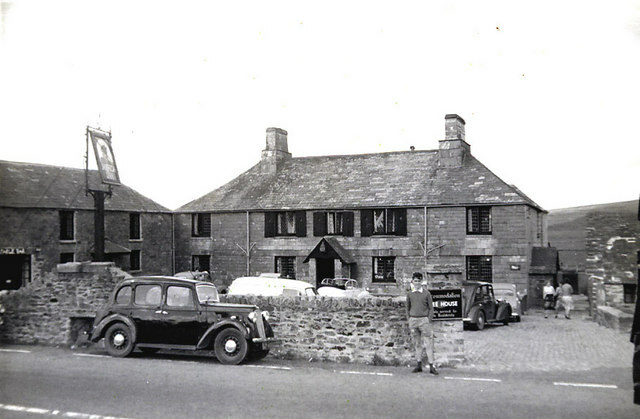 Nevermind Cornwall, The Jamaica Inn is said to be one of the most haunted places in Britain. 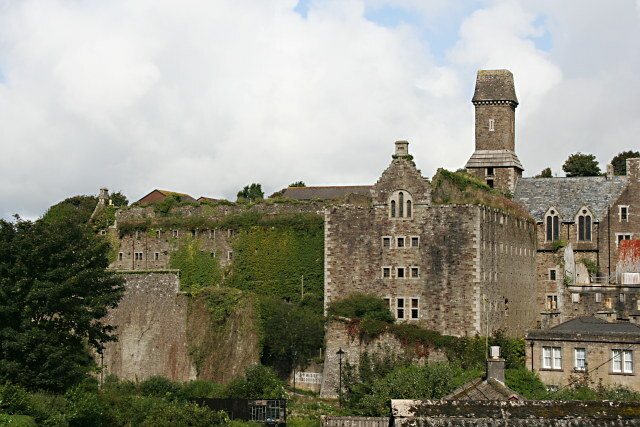 For years, there have been stories of paranormal activity at the old smuggler’s den, with ’resident’ ghosts including a disturbed highwayman who walks through locked doors, a young mother and her baby who live in a mirror in one of the rooms and a murdered young smuggler who paces around the courtyard when it’s dark. Would you stay here for the night?! This spot on the North Coast claims strong mythical associations to King Arthur and is home to the ruins of a castle dating back to the 12th Century. Spooky happenings include paintings being thrown across rooms and people being woken in the dead of night by startling noises. The ghost of the famed Arthurian wizard Merlin is also said to haunt a cave beneath Tintagel Castle. Paranormal activity is rife in this Elizabethan manor house. The ghost of a scullery boy has been spotted running around the kitchen and a woman is said to sit and sew in the morning room. Honor Fortescue, wife of Humphrey Prideaux, who threw herself off the upper balcony following the death of her husband has apparently taken to wearing a green dress and chasing people out of the bedrooms. 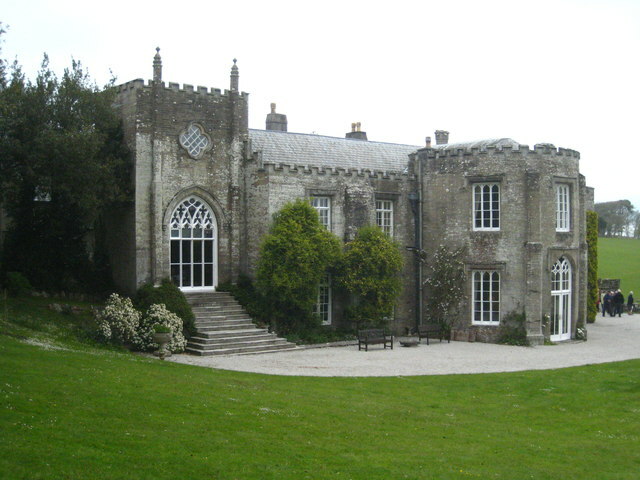 Would you take a walk around this eerie Padstow mansion? This famous mine near St Agnes stretches all the way to the sea below where you can hear the waves crashing against the rocks. 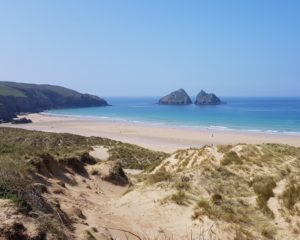 The mine shaft is accessible at low tide through a large cave at the far end of Chapel Porth beach, but legend has it that the mine is haunted by the ghosts of the many miners who died there whilst working in extreme and dangerous conditions. 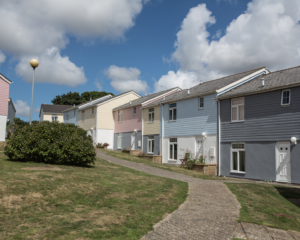 There’s more of an atmosphere than ever on site around Halloween time, with full on family entertainment and spooktacular events, but we only have a couple of properties left if you’d like to experience it for yourself (click here for availability and booking). Happy Halloween from everyone at Atlantic Reach!